Sign up to receive BJ's monthly newsletter and targeted show updates. Do us a huge favor and supply your zip code so that we can determine which shows you may want to know about, as well as which cities and states we should plan to tour through. We respect your privacy. We pinky swear not to spam you, or ever sell your information to a third party. This form will also allow you to opt in to the mailing list that BJ's other band, Gibson Wilbanks, uses. We aren't allowed to add your email from this list without your permission, so be sure to opt in below. Fans are vital to the success of every musician. Thank you so much for your interest and support! Would you like to help get the word out? BJ also has a band called Gibson Wilbanks! 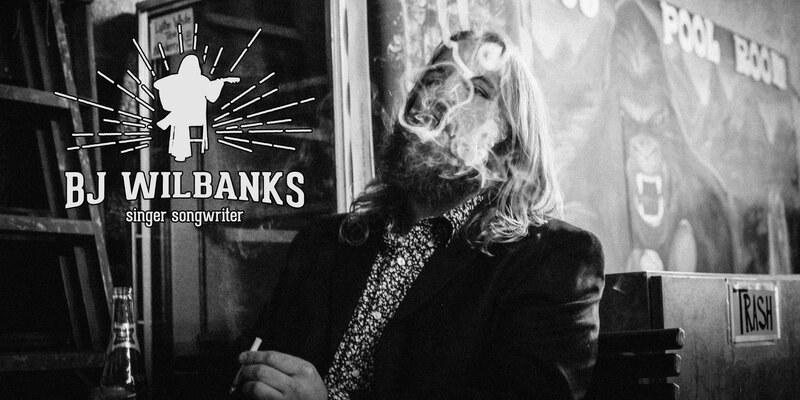 While you're at it, add me to the Gibson Willbanks mailing list!